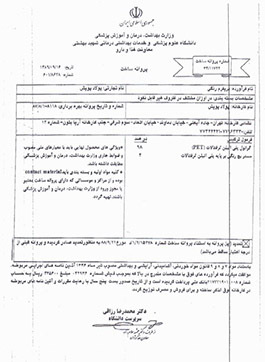 – Exploitation certificate from ministry of industry, mines and trading. 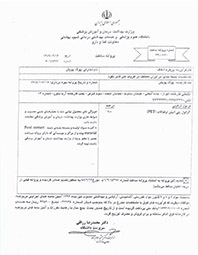 – Exploitation certificate from ministry of health care and medical education. – Production certificate from ministry of health care and medical education.